Comments: For all roses provide full sunlight and a well drained raised bed for growing quality plants. 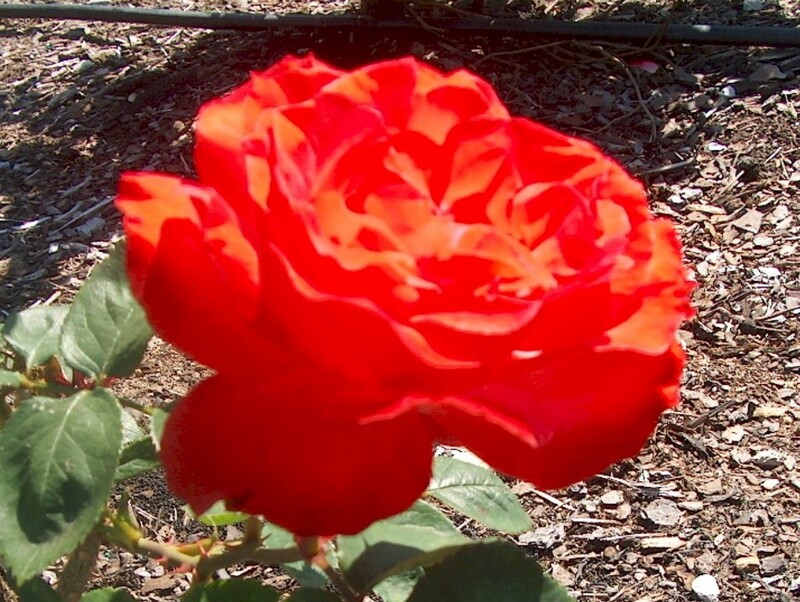 Many of the hybrid tea roses have a number of plant pests that include black spot on the foliage, powdery mildew, aphids and spider mites. Prune roses in late winter and again lightly in August in the Lower South.